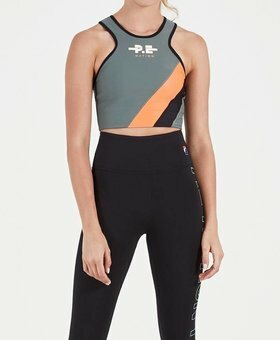 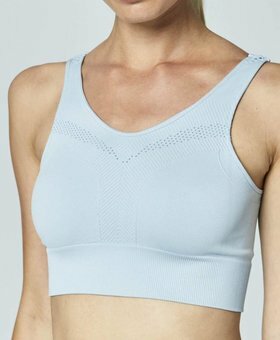 Stylish & feminine sportsbra & crops in different styles and colours! 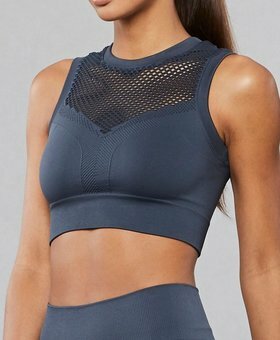 Stylish & feminine sportsbra & crops in different styles and colours! 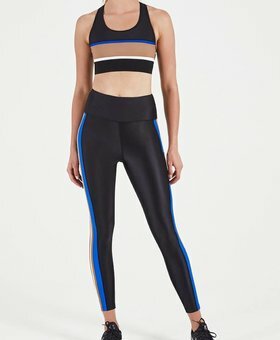 Our mid to high end collection is hot! 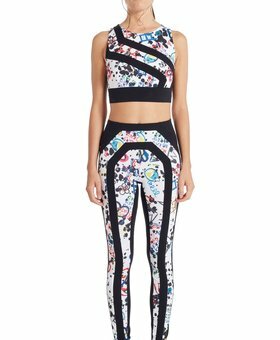 It provides everything the fashionable woman, a fashionista or a fitgirl wants! 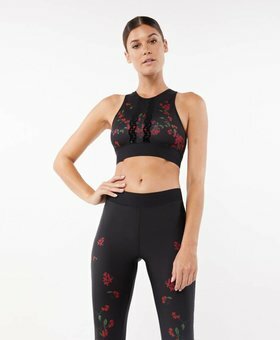 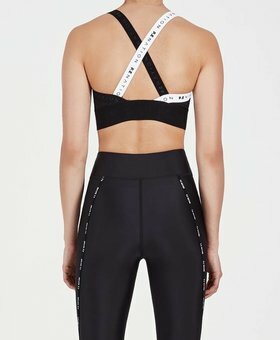 Delicate items from Varley, Vimmia, Koral Activewear, Michi, Tully Lou, L'urv, Body Language Sportswear & Lorna Jane are definitely an add to your wardrobe! 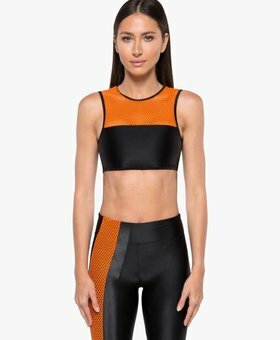 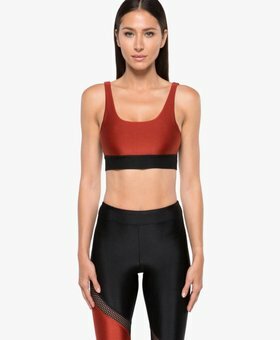 These bra & crops are perfect for most workouts such as fitness, yoga, barre, dance or as casual wear in combination with a leather jacket or blazer.